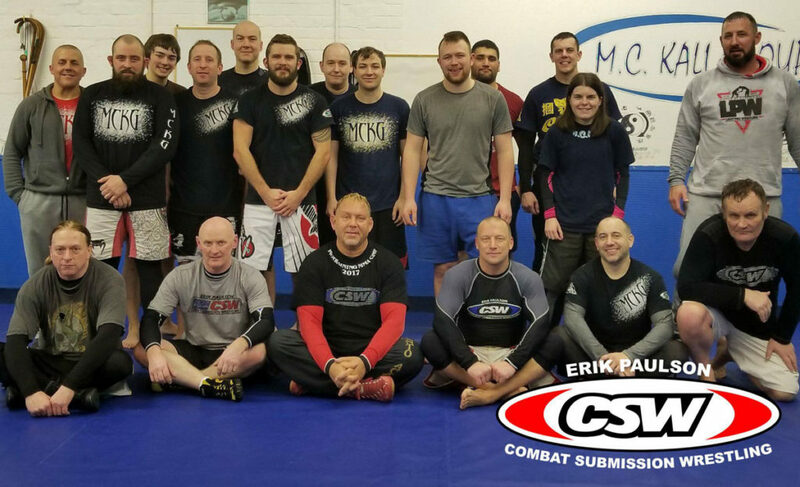 We had another tremendous Combat Submission Wrestling seminar with Sensei Erik Paulson in December 2017. 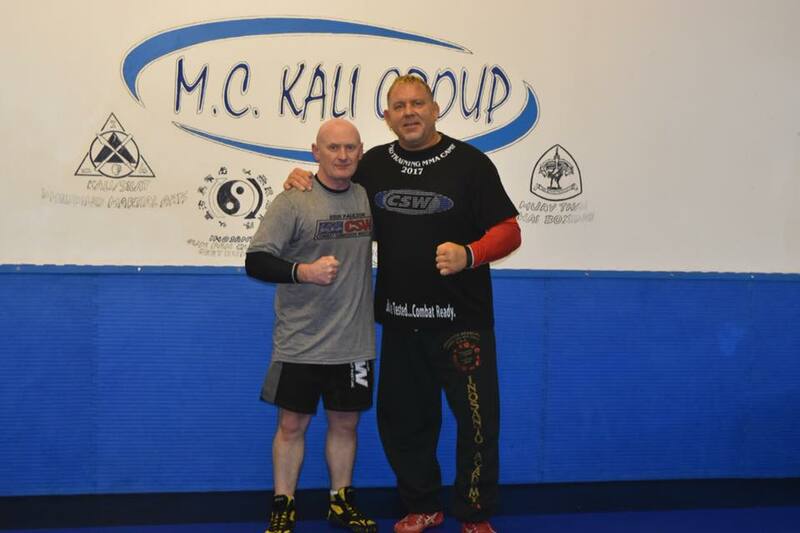 Besides from MCKG’s students, we had martial artists travelling from all over the UK including Yorkshire and the North East to train with Erik. 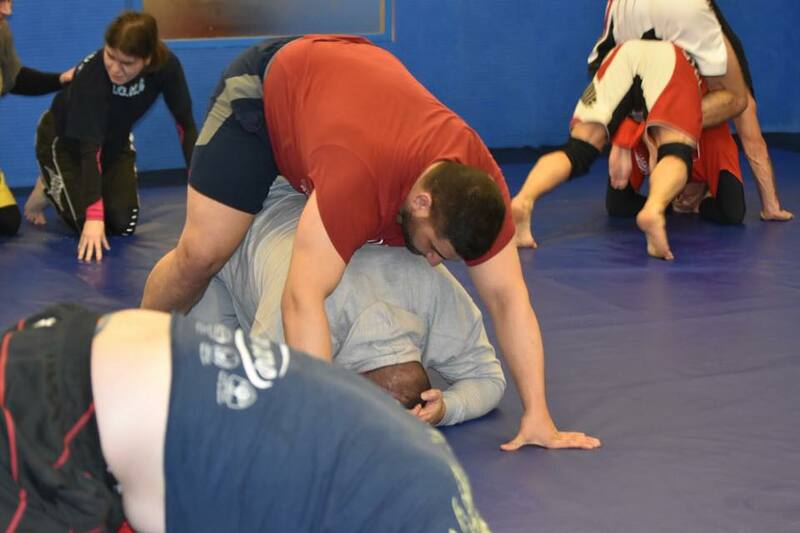 For this year’s seminar, Erik focused on catch wrestling, a style of wrestling that is deeply rooted in Wigan and the borough. 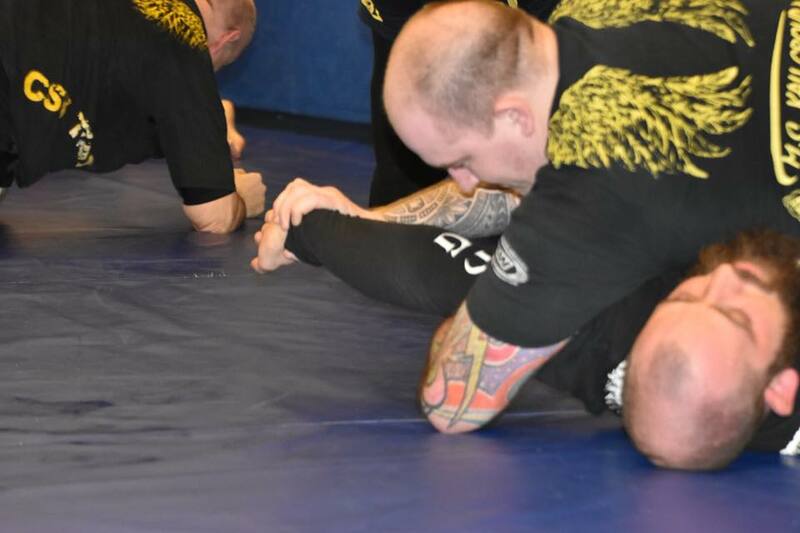 Erik shared with his some of his favourite drills for defending and gaining position as well as drilling a variety of heel hook entries. 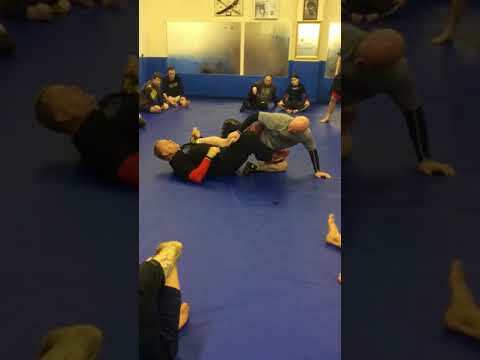 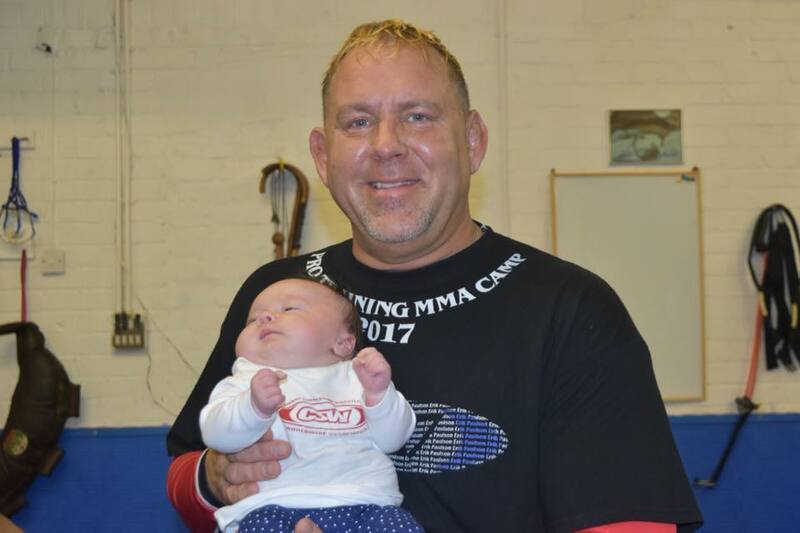 A great time was had by all and we thank both Erik and Tonya Paulson for once again visiting the club and sharing the knowledge and technique with the CSW students. 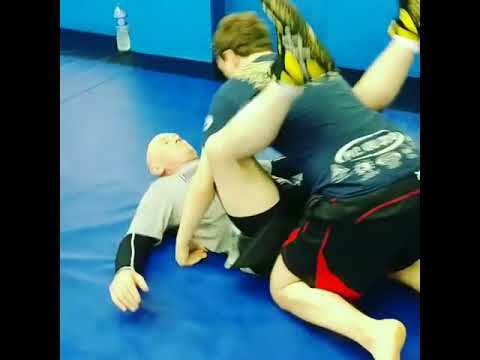 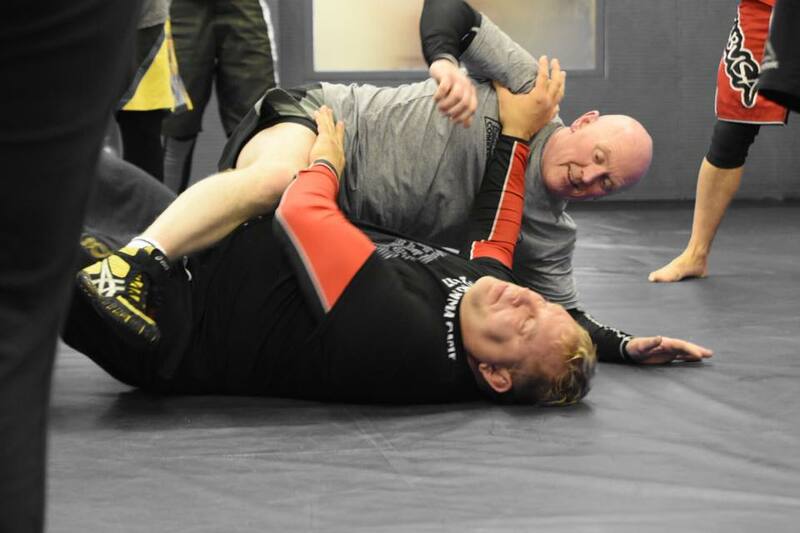 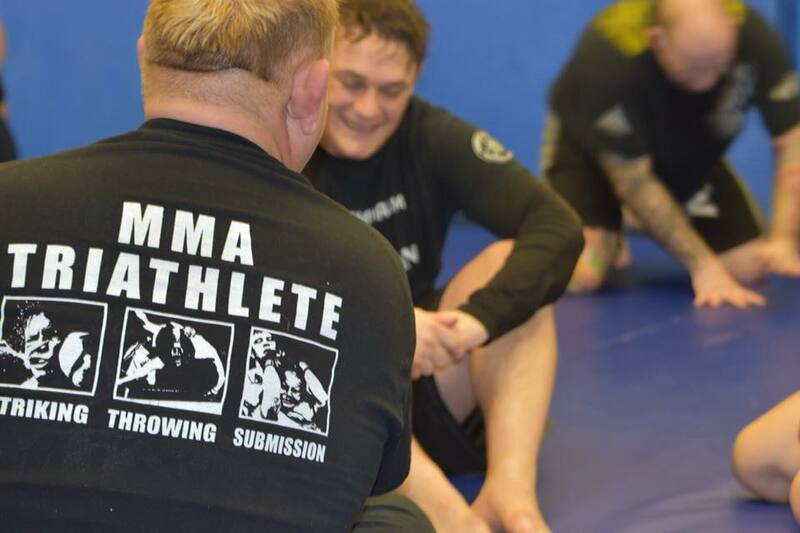 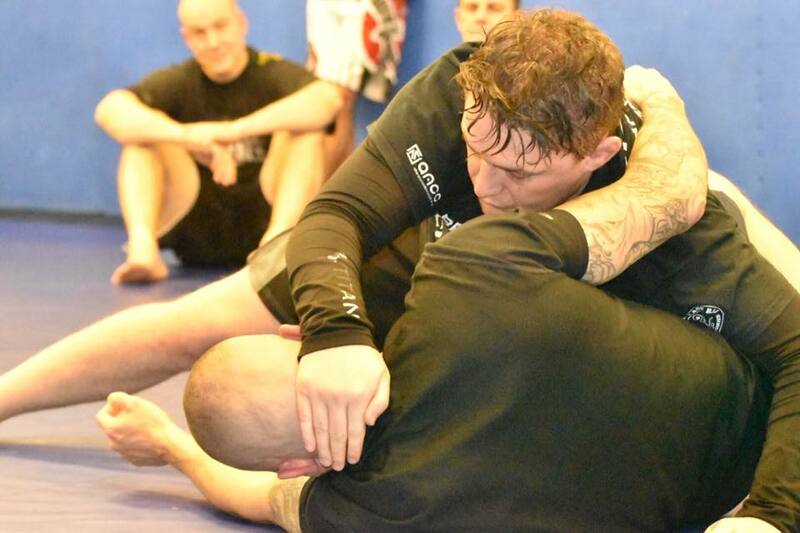 If you’d like to learn Combat Submission Wrestling with one of Erik’s certified CSW coaches in the UK, take a look at our CSW lessons page. 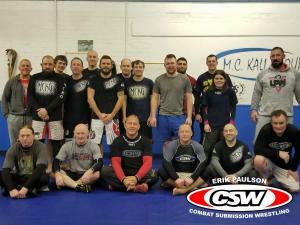 Take a look at our gallery from Erik Paulson’s 2017 seminar in Wigan below.